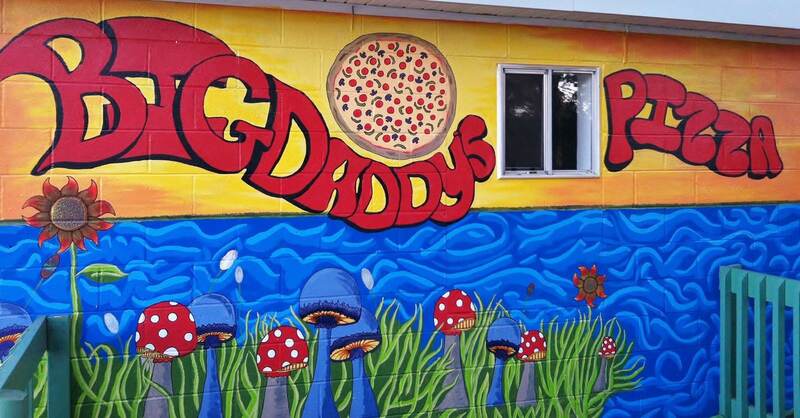 The newest addition to the waterfront scene at Ochlockonee Bay, Big Daddy's specializes in fresh, made-to-order pizza with a homemade, hand-tossed crust. They also offer wings, specialty salads and sandwiches and a selection of pasta dishes. Big Daddy's has limited inside seating but offers patrons a large, scenic open-air courtyard area to dine in. They'll also deliver to Panacea, Ochlockonee Bay, Alligator Point, St. Theresa and Bald Point.